This option will only be available online and must be purchased before the first race. There will be one throw out. Meaning you must race 6 of the 7 races in order to be qualify for the Series Overall awards. With that, only your top 6 races will be counted. The order listed here is the order you will stage at the starting line. The Wave is the group that you will leave with. This is for the Male racers competing at the highest level. This is for the Female racers competing at the highest level. This is for the hard charging Male riders who ride a few days a week and race on occasion and want to jump up from the beginner class. This is for the hard charging Female riders who ride a few days a week and race on occasion and want to jump up from the beginner class. This is for the CX and Roadie types that want to race using their preferred bike with drop bars. No other rule except that it has to have drop bars! This is for all of the Male and Female trailblazers 55 years old and older. At least 5” of travel & 28 lbs! This is for our Enduro racers that want to work on their fitness. This is for the male riders who don’t normally race, enjoy riding, and want to enjoy the camaraderie of MTB racing. This is for the Male high school racers that want to continue to compete against their peers outside of the high school race series. 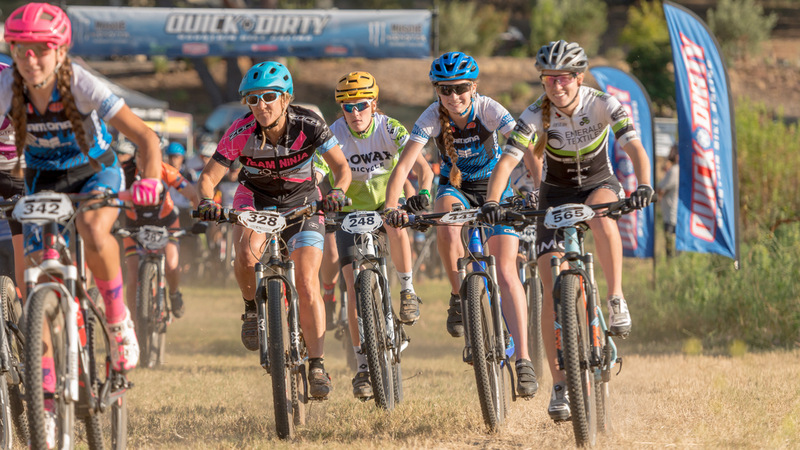 This is for the Female riders who don’t normally race, enjoy riding, and want to enjoy the camaraderie of MTB racing. This is for the Female high school racers that want to continue to compete against their peers outside of the high school race series. The future of mountain biking! There will be a kids race prior to each week’s main race. Kids race kicks off at 5:15, so please arrive with enough time to get your kid registered and ready for the race. Registration for the kids race will be available Online and Onsite. 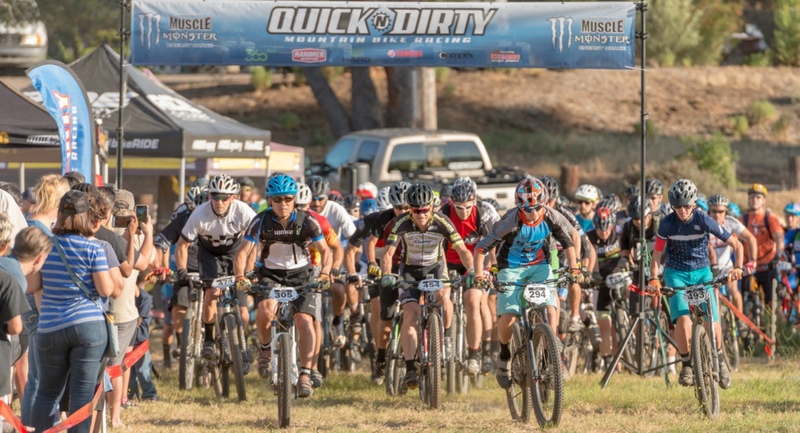 The kids course will be approximately 1-1.5 miles on fairly neutral terrain so bring the kids out and let them experience MTB racing. Awards will be given out immediately following the race. All kids classes are for kids 11 years old and younger. NO PUSH BIKES ON KIDS COURSE AND ADULT SUPERVISION IS MANDATORY. We will have seasoned riders that will ride along with, and guide the kids through the course. 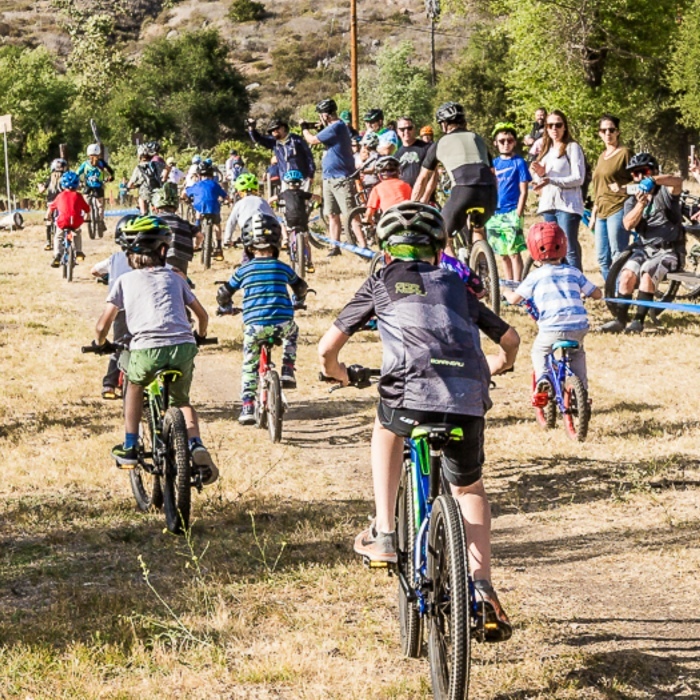 We encourage the parents to ride along with their kids to help the kids get the most out of their mountain bike race experience.